Planning for Guided Reading can be a particularly daunting task. Especially if you want to meet with your lowest groups every day, and every single group at least once a week. Throw in a few assemblies, library time, and any other number of interruptions and it's a hair pulling experience! I'd like to share my solution for planning all this out. At the beginning of the year, I look at the data from the end of the previous year to temporarily group the kids. 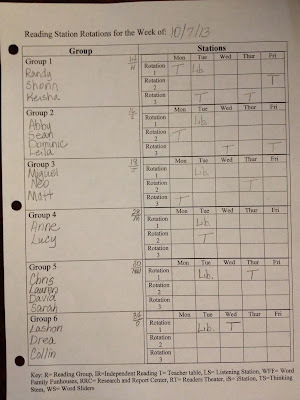 I know some teachers wait for students to take a computerized assessment (iStation) to begin grouping, however if you simply look at data (DRA and guided reading levels) from last year you'll have your groups the first week of school when teaching procedures. Waiting for classes to get set up in the computer and getting your class scheduled for testing takes weeks. Once you know your levels, you can group the kids by reading level. I have no more than four to a group, and my number of groups can range anywhere from 6 to 9 depending on my range of readers. Then I arrange my groups beginning with the lowest group (figure 1). The next step is to plan out your groups on a calendar. Since you have your groups numbered lowest to highest, this becomes quite easy. The trick is to look ahead for any assemblies, library time, holidays, etc. that will interfere with your lowest groups and make adjustments as necessary (figure 2). 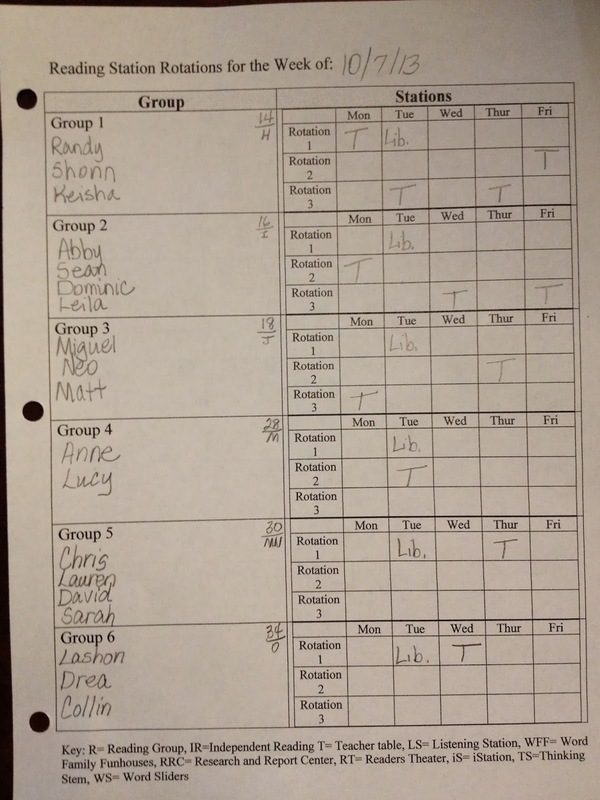 Once you have the rotations on your calendar, it is easy to transfer the teacher table schedule over to your planning sheets. 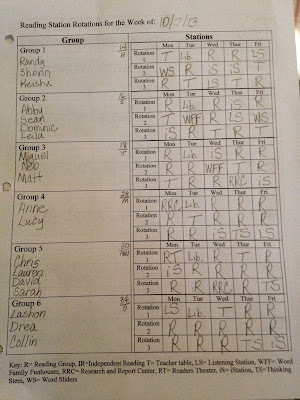 Below is the first page of my weekly station rotation sheet with my teacher table rotations filled in (figure 3). Now I can fill in my other station rotations without interfering with my teacher table plans (figure 4). My students know what stations to go to by looking at my handy dandy Debbie Diller Work Station Pocket Chart. However, we need to get back to the teacher table! 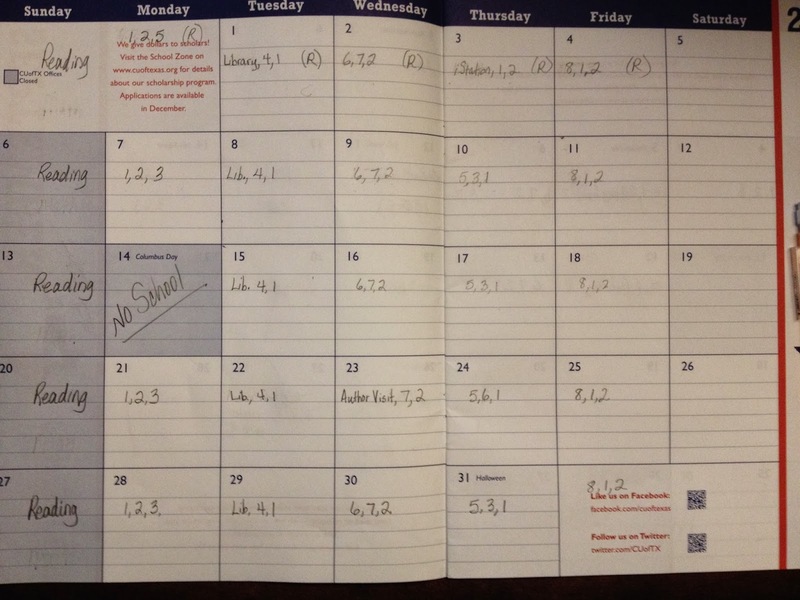 Now that I know my schedule, I can plan my specific lessons. 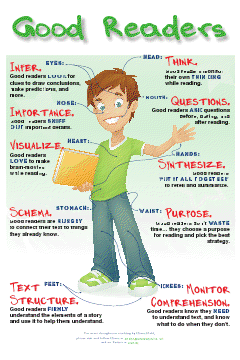 Below is my daily guided reading lesson planner (figure 5). 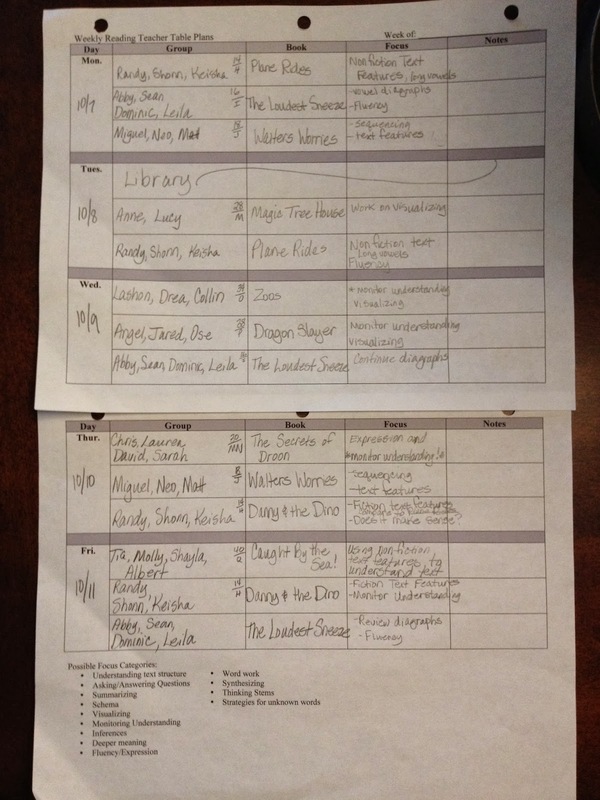 That is how I plan and schedule my guided reading groups. I know I'm meeting with all my groups, and that my lowest groups are getting necessary interventions. Plus, I have the documentation needed to prove it! I just use a random school calendar. 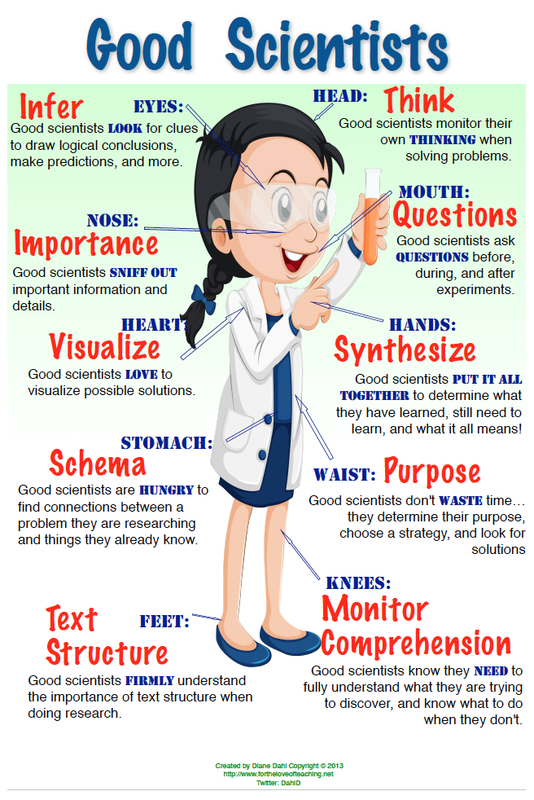 I will create another post to show how I decide what to teach each child/group once they are at the teacher table. I need to meet with my lowest 6th graders, but honestly don't know what to do with them that would be the most productive!! I have enjoyed following your blog this semester and reading your posts. Thank you for posting about how you can plan and schedule reading groups. As a future teacher, I have lots of tricks left to learn to help make my classroom run smoothly. 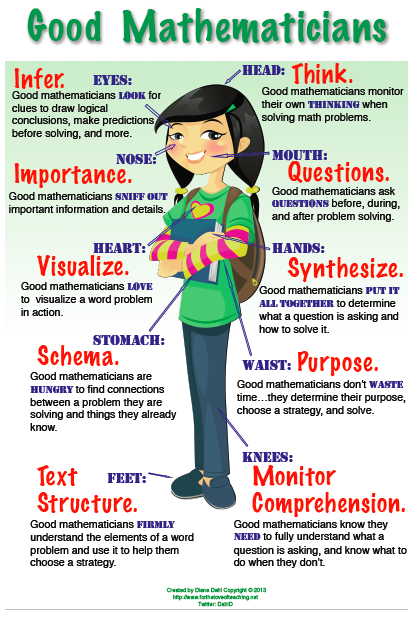 This is one that I will add to my resources. I found your writing to be very interesting an helpful. I had not realized how difficult it would be to meet with reading groups around all of the other school activities until I read your blog. 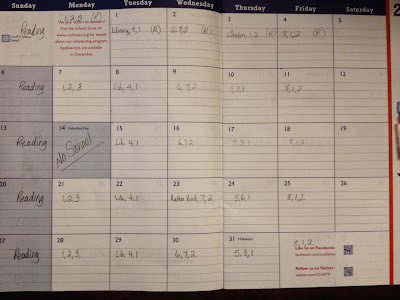 I like your plan for viewing last year’s data to gain your classes starting reading levels. This is a good idea because of how much time it would save. 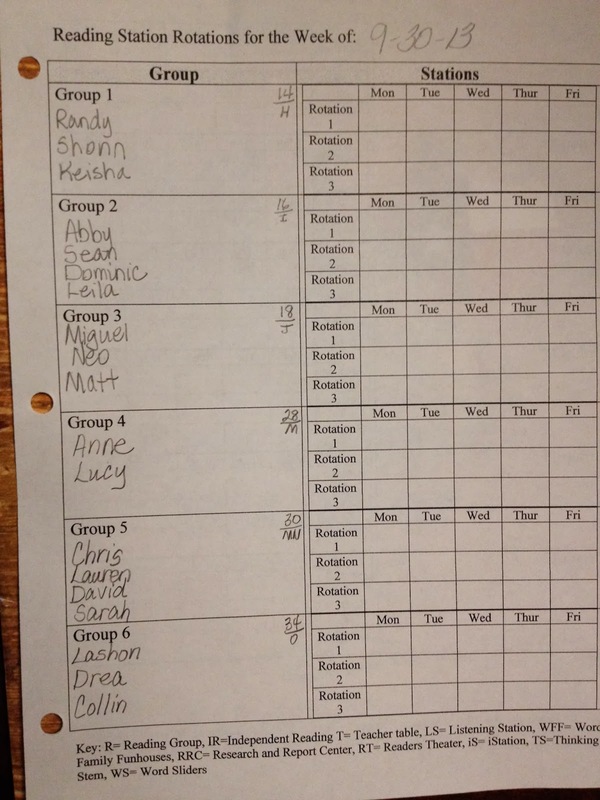 Taking on nine groups seems like it would make time management even more difficult. I also enjoyed seeing the steps for how you came to the times for each group. It was helpful to see the process because I was unaware of how many steps it would involve. 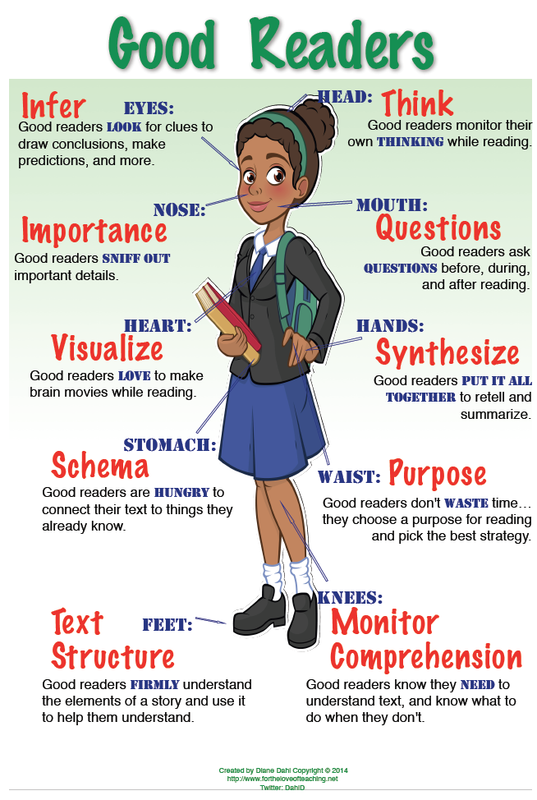 You really seem to have your system together and I will definitely keep this in mind if I ever have to do reading groups with my own students. 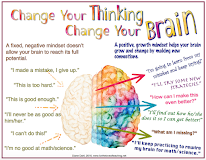 I have really enjoyed your blog and this one is most helpful for me also. I am still so nervous about making sure my schedules are well planned and organized. I am not the best at either of those and am working on them daily. I like that you plan from the previous year, but am curious how you arrange them as the yer progresses and the students with it. 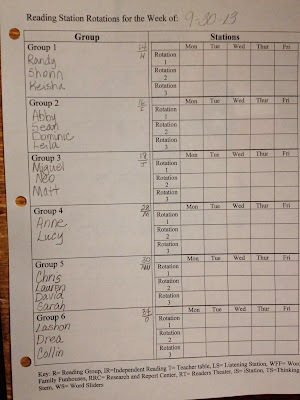 Do you change their groups or just leave them there throughout the year? 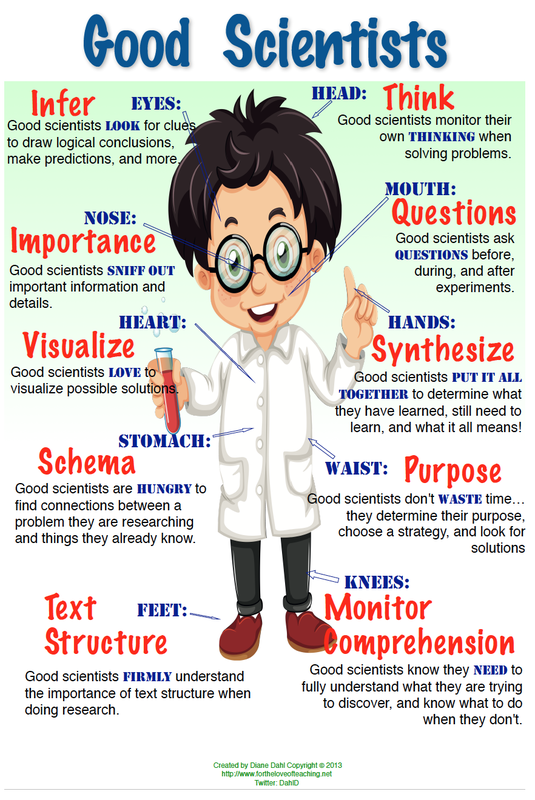 Again, I have enjoyed reading your posts and as I mentioned before I will be referencing them in my class blog as well. Thank you for your comments! 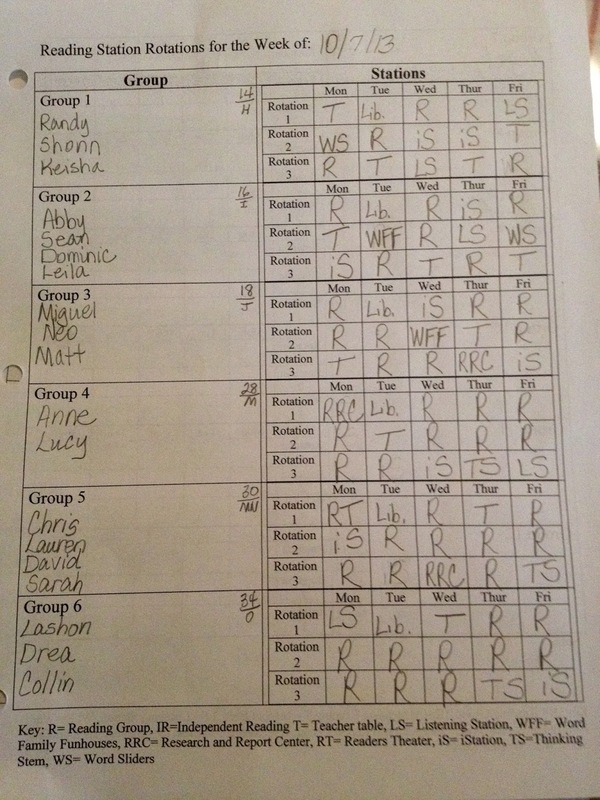 I change their groups as their reading levels change. So the group members fluctuate throughout the year. I hope that helps!